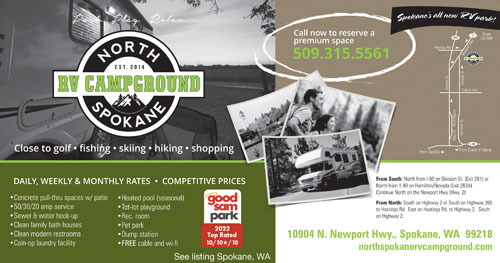 Great RV Park - we love staying at Good Sam's 10/10/10 parks! The sites were spacious and the concrete pads make setup easy. The rec hall/tv room was one of the nicest we've seen. Clean from entry through the bathrooms through the sites - that's a big plus for us! We appreciate the closeness to Spokane yet still a secure environment. The staff were professional and went out of their way to be helpful. The swimming pool was first rate and the dog park was quite nice. We really enjoy our stays here and look forward to coming back! You can tell this facility is well taken care of. After two years of being open it still looks brand new. Some of the other reviewers comments are true, about old rigs etc and there are a lot of what seem like long term guests. Some of them are staff that maintain the park. But we found anyone we spoke with to be very friendly and never caused any issues. The bathrooms are spotless. Its nice to have a full bathroom to yourself. We would stay again. We stayed in the park for 28 days in our 5th wheel. The park is very nice, but the management has allowed old outdated rigs to be parked permanently. These rigs do not move. 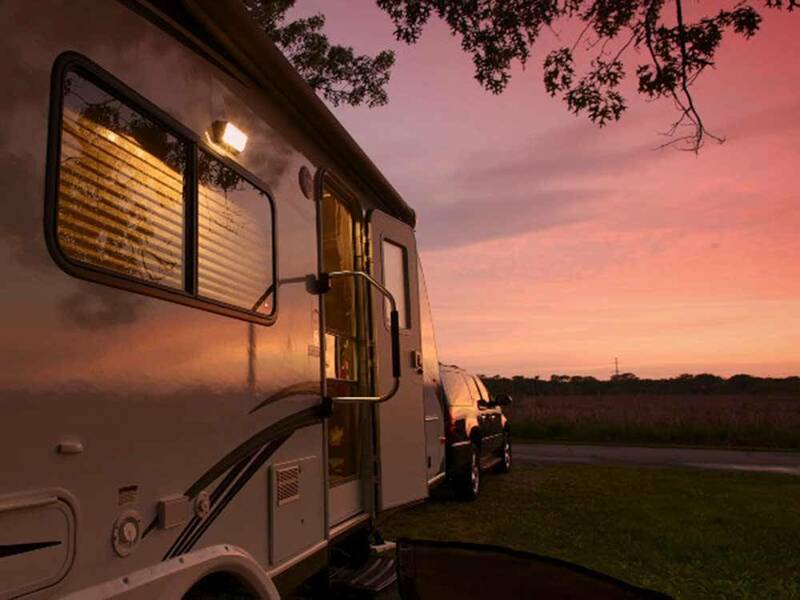 One resident was changing his transmission out in front of his 1970 travel trailer. Residents park in the road in front of their rigs, blocking part of the road making it hard to move your rig around. I paid $750.00 for 28 days and these trailers would not be worth that much. Good Sam needs to review this park again. Many residents start work early, 0530, and they let their trucks idle too long. I will not stay here again. The camp ground is as advertised, but for me not. This was most expensive @$58 in 24 nights on road. 4 different Apple products could not connect to wifi, staff told me Apple has a problem, I should keep trying until connected, never did connect. Poured pad was not level front to rear, off by 2 ". I will not be back. 1st, excellent staff. Clean sites. Large pull throughs. Will stay again.